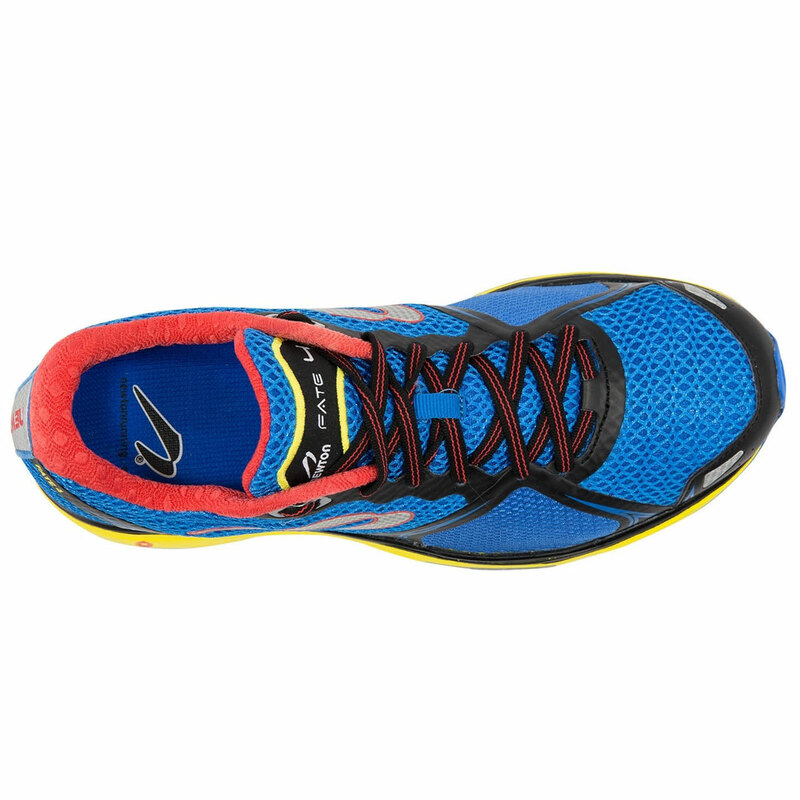 - The Fate 4 is the shoe for everyone. And everyone else. A little bit of pop and a lot of comfort, the perfect ride of this shoe is not an accident. It’s Fate. - Newton’s go-to shoe for a runner with a neutral gait. 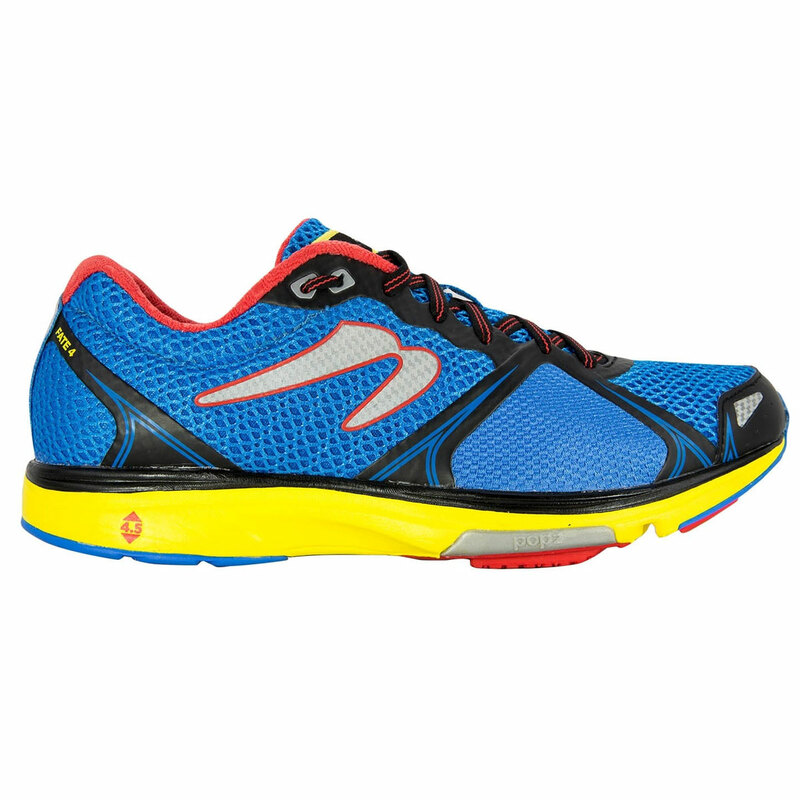 - Offers Newton’s patented Action/Reaction™ Technology with a more familiar feel. 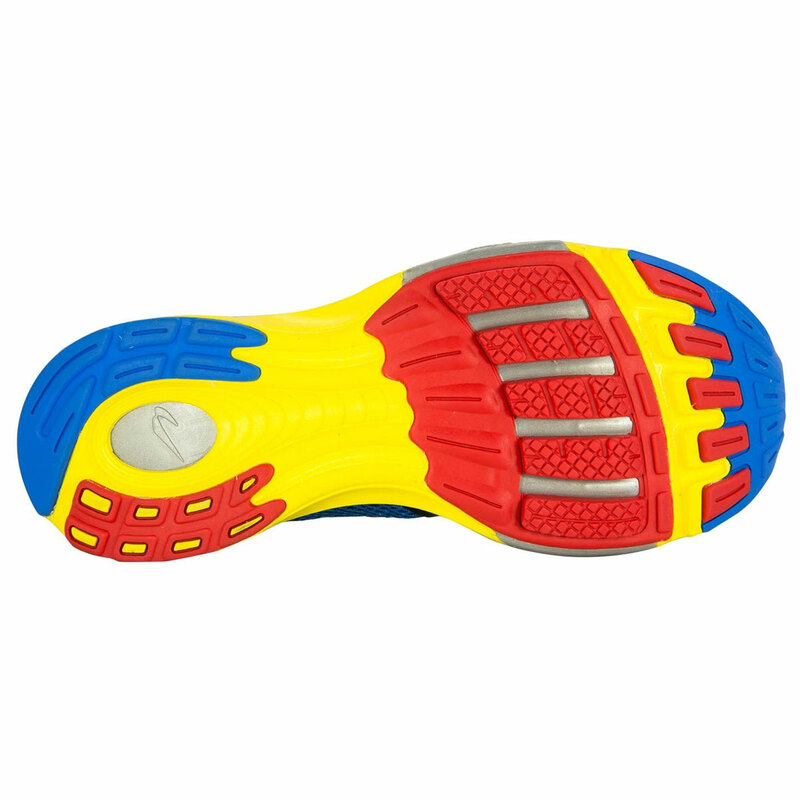 - Newtonium foam provides a more responsive full-length cushion that sits closer to the foot. - Seamless upper with open- weave mesh and no-sew overlays provides optimal foot conformity and breathability. - Enhanced metatarsal stretch panels.